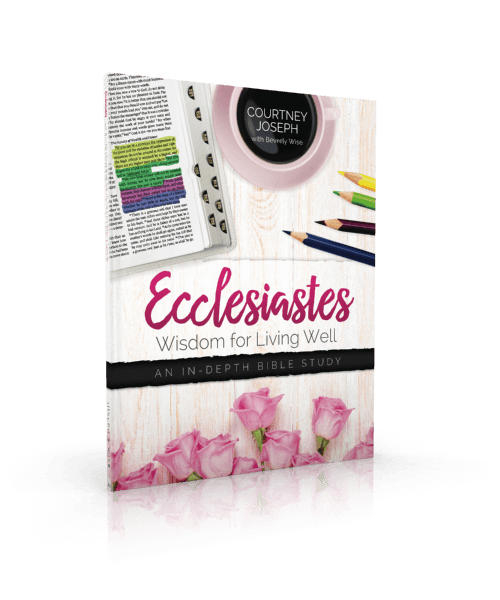 Do you want to grow closer to the Lord in 2017? Then Good Morning Girls is for you! 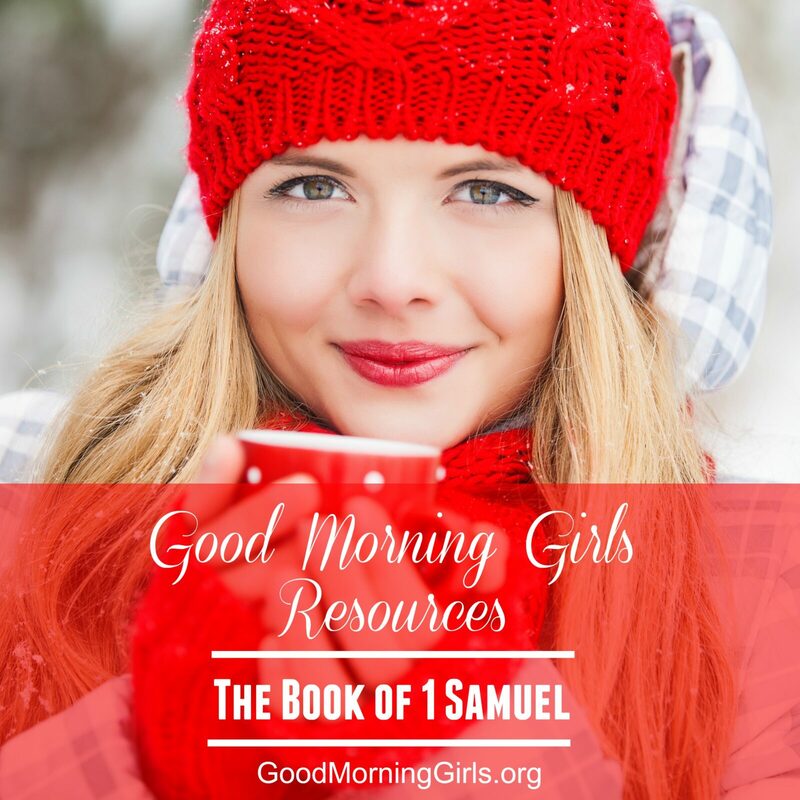 Here at Good Morning Girls we provide all the resources you need to grow in your walk with God. A new year has begun and it’s a great time to connect. I want to encourage you to step out of your comfort zone, grab a few friends and join us! You can start a Good Morning Girls group that meets for coffee in real life every week or you can start a group that meets daily on-line. You can use Facebook Groups, email, text messaging and more to connect! 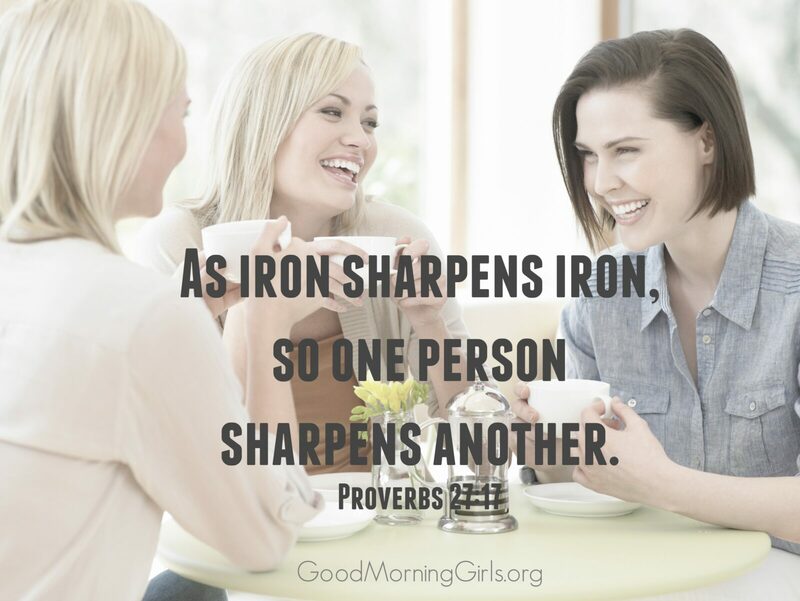 We are here to sharpen each other. If you do not have a Good Morning Girls group – we invite you to CLICK HERE. When you click this link you will open a document filled with links to GMG Groups waiting for you with open arms. Find the category that best fits you (if none of them do – then join the group titled “Open to All”) and follow the instructions at the top of the page to join! These groups are open until Sunday, January 8th (but don’t wait because groups will be full and closing before then)! The groups are now closed. We will regroup again this summer. 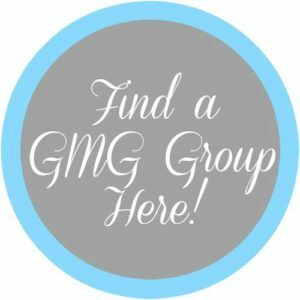 GMG Leaders: We have a Facebook Group just for you. 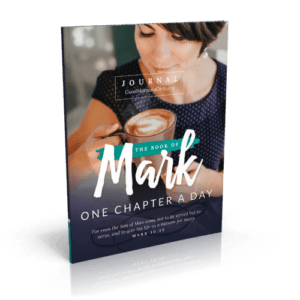 In this group, you will find a Leader’s Manual available (free) to help you as you lead! 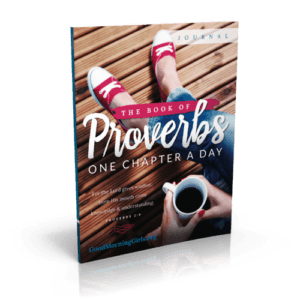 You will also find weekly encouragement and answers to all of your questions there. 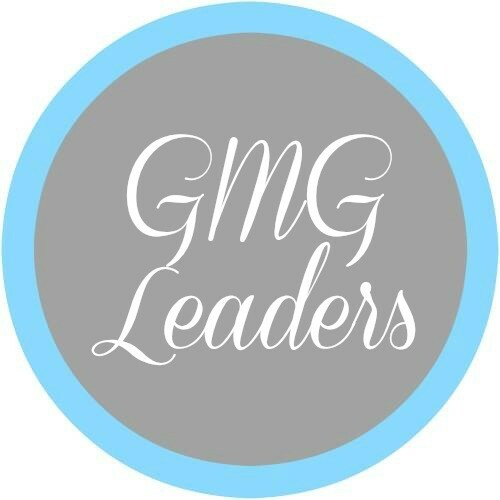 Check out our GMG International Page where you will find links to GMG Blogs and Facebook Ministries. I will be sharing more about them here this Wednesday! 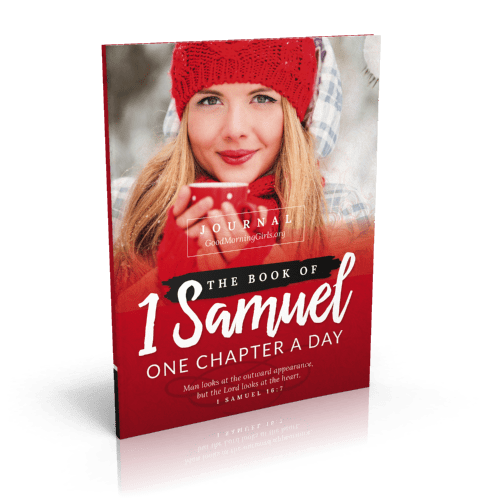 Study the book of 1 Samuel, one chapter a day – Monday through Friday. 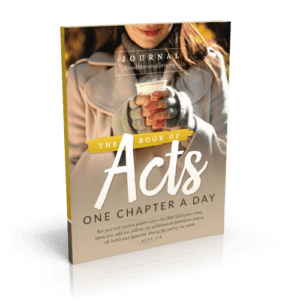 New study begins in the book of Luke. I love studying the gospels during the days leading up to Resurrection Sunday! 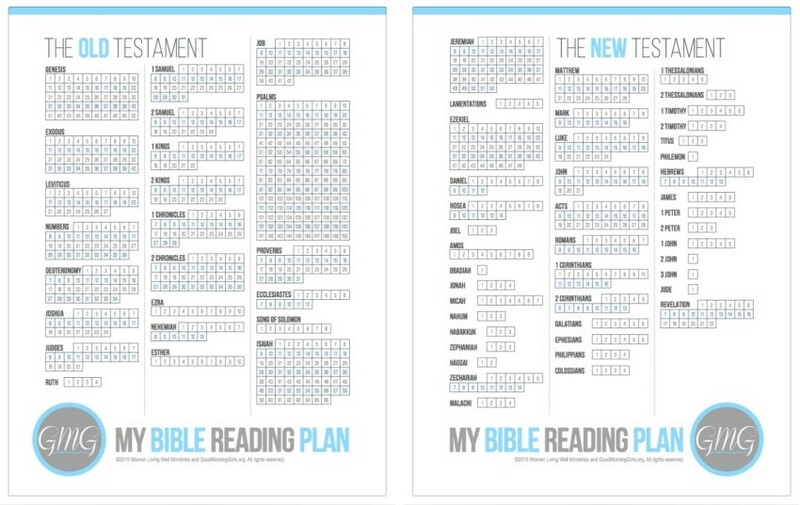 A GREAT PRINTABLE —> My Bible Reading Plan – so you can mark off the chapters as you complete them! 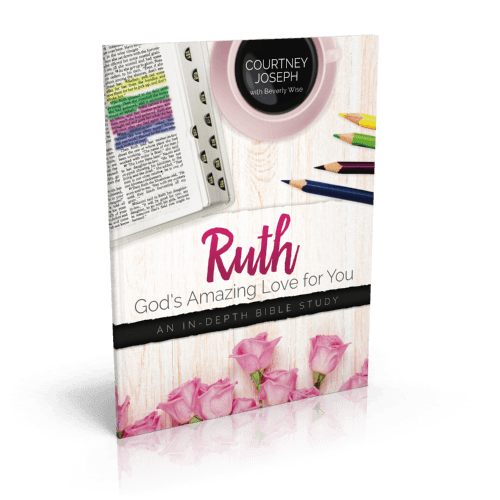 Coming every Monday FREE daily discussion questions, FREE printable verses for the week, Bible reading plans and more! 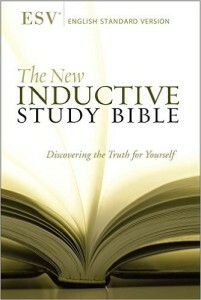 I use the ESV Inductive Study Bible as my personal study Bible. I also recommend the ESV Journaling Bible. I do not have one but lots of women use it and love it. I love this community here and I especially love slowing down and SOAKing in God’s Word together. I hope you will join us! Thanks again to my leadership team! 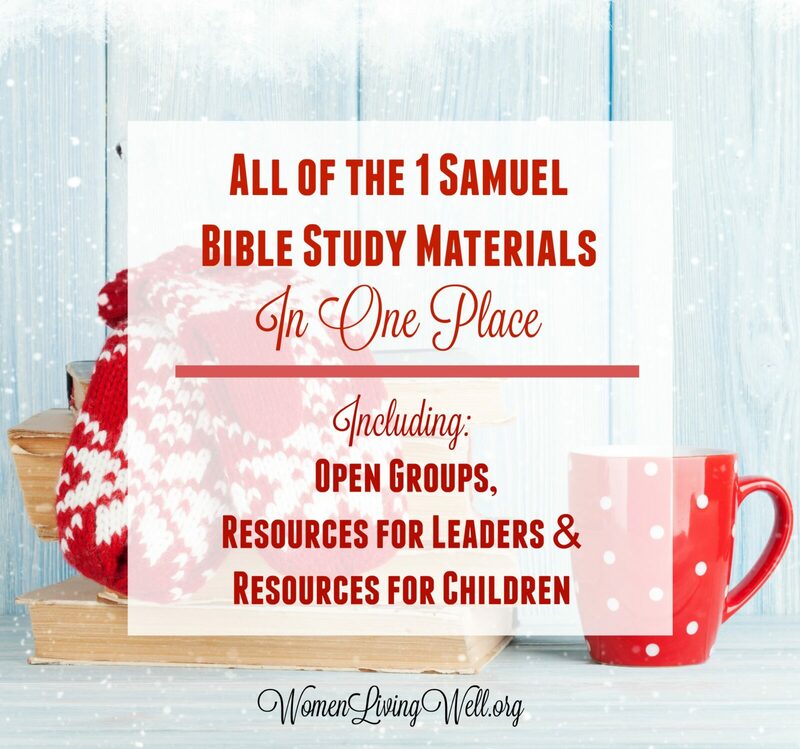 This team leads the Facebook Group for GMG Leaders , the International Team, the Regrouping and creates the Children’s Resources and many of the free GMG Graphics you see here on the blog. I love these girls and they love you! I’d like to sign up to lead a group but I’m not on Facebook, is there anther way to receive the leaders materials? I’m so excited to hear that you want to lead! I just sent you an email with the Leader’s Manual attached. It is a large file so I hope it comes through. If we have done it in the past, are we automatically still signed up to continue on through Facebook and emails.? 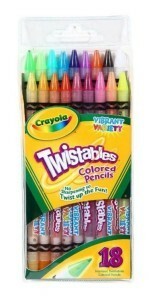 I want both please. I’m so excited. I’ve missed you. Yes – if you are already subscribed and following GMG on Facebook then you are set to go and you won’t miss a thing. I’m so glad to be back too! I ordered the book today. How do i not miss a day? 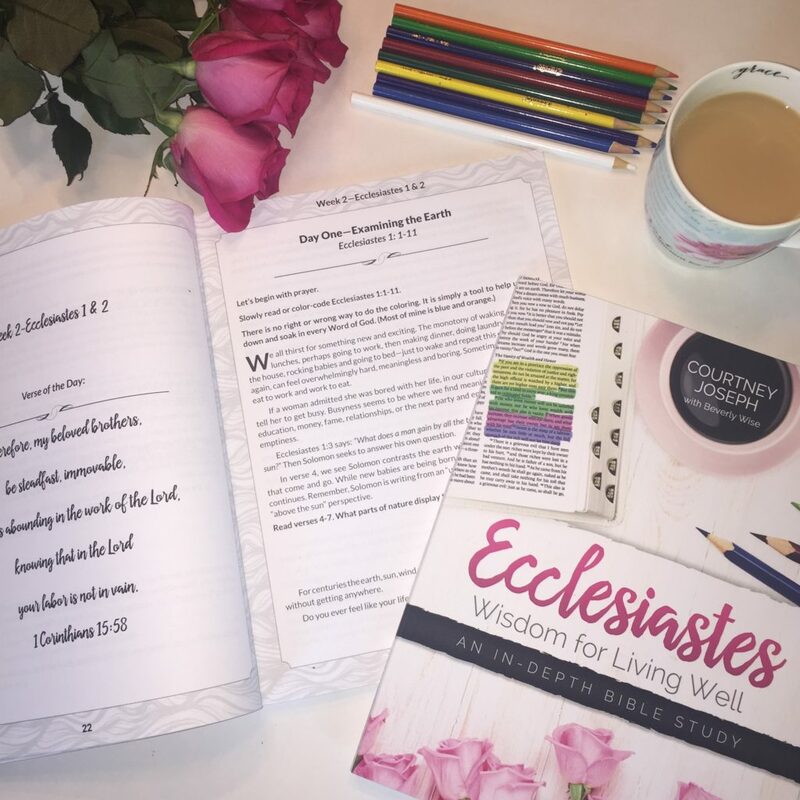 I can’t wait to study the Word with you! Happy New Year! Looking forward to another year with WLW and GMG. I am excited! I can’t wait to study the Word together too! I’m glad you are joining us! Thank you SO much for all the wonderful resources as well as all the hard work, time, effort and prayer you put into all this. You and your family are in my prayers daily. You’re such an inspiration! May you be blessed! I would like to sign up as a leader, but I am taking an extended break from Facebook. I feel as though it has pulled me away for God and that is not what he wants for me. I can lead a group via text or even email. How can I sign up for this? I’d like to start up with gmg again. I do not have a fb, but I do have email and phone. Would you help me get set up? Thank you for what you do. God bless ! If you don’t necessarily want to lead, but just wanted to join a group. You can find a list of email groups in this document. Happy New Year Courtney! So excited to start the new study as well as this new year! Looking forward to NEW growth in His word!! What a great combination of resources you have for us – THANK YOU & your team! Glad to jump back into this. And excited to see how God is going to continue to use you and your ministry this year. Hi, I am very interested in this study. However, I may not always be able to watch live and will have to do it on my own time. Will the videos be available anytime? Her videos are put up as posts and the posts are always available. You can even find her past ones here https://womenlivingwell.org/good-morning-girls-resources/. As you scroll down you will find all of her past blog post which include her videos of all her past studies. Hi, my name is Luci and I’m from Ireland, I would love to start and lead a group in Portuguese, but would prefer to not do it on FB, what do you suggest? You can do an email group or find some of the free online forum sites to set up an online forum. 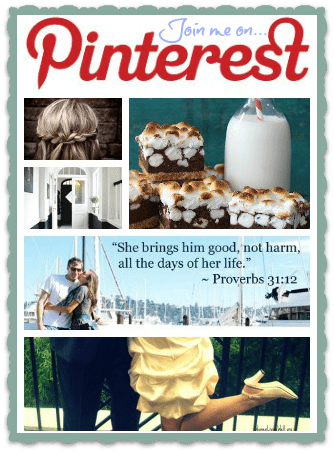 To get your group listed see the post from Bridget Childress above. Hi Courtney. I have a group of ladies that I would like to lead. Would you be able to email the information to me? 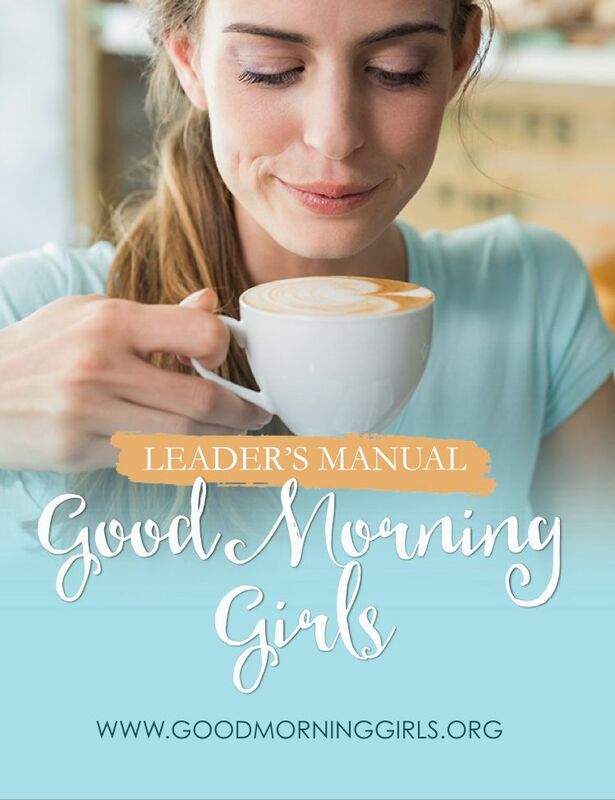 I emailed you the leaders manual. 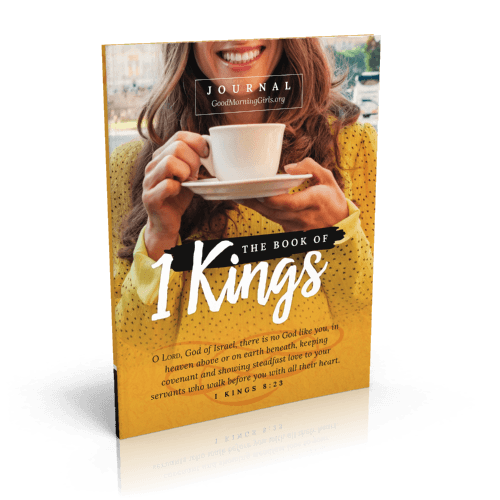 If you are facebook – come join our leaders group by clicking on the link above in the blog post. I’m starting my first group as the Leader with my daughter in law’s. I hope it will draw us closer together and to God. I’m very excited!!! I’m so glad you are willing to lead! I emailed you the leaders manual. If you are on facebook – come join our leaders group by clicking on the link above in the blog post. 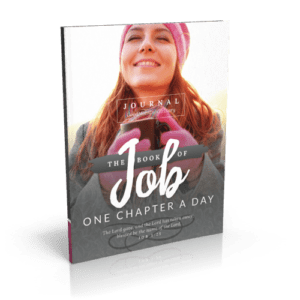 Is it possible to get the journal in PDF or kindle format? I would also like to buy the ebook instead. I am seeking to lower my environmental footprint and I am a minimalist. Thank you! 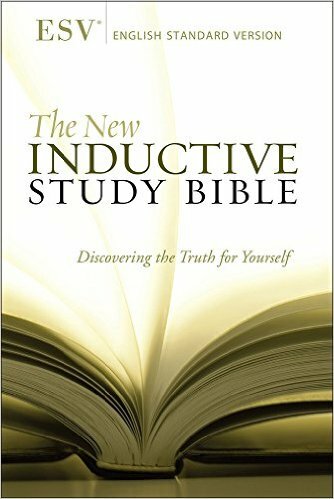 Since the guide is a journal – it is much less effective in Kindle form so I do not offer it there. 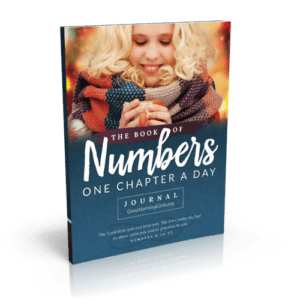 But every Monday, I’ll post lots of free resources along with videos and devotionals on Friday to help you in your weekly study. So all you really need is your Bible to join us. Sorry this is not available at this time. I would like to join a study group, can you please tell me how to join step by step and what else I need to do since this will be my first time. Thank you and God bless. In that document are various small groups. If you select an email group, send an email to the email address listed and tell them you want to join. I would love to join in this study. 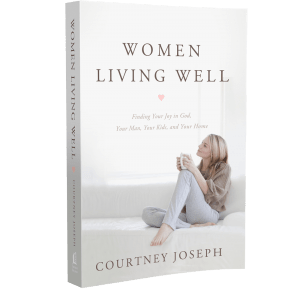 You can join the study by following along with the post on this site and then participating on Courtney’s Facebook or Instagram page daily. Or you can choose to join a small group to participate. I am interested in leading a small group, but do not have a facebook account. 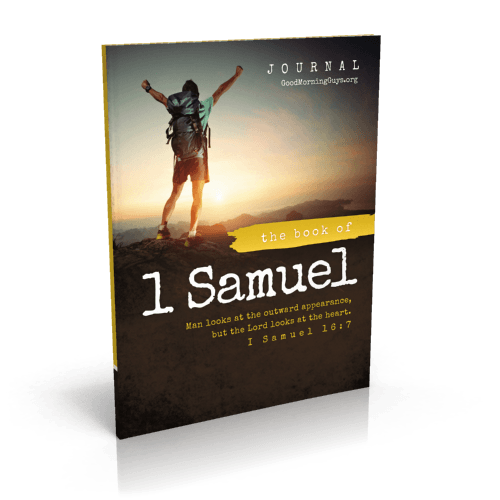 I was wondering if I can still download the leader’s guide to I Samuel study. How can we become group leaders? I would love to be a bigger part of this. Thanks! I would to subscribe to get the email but I can’t find the link. I am new to this. I am very excited about this group. I am from Powell, Ohio. Thank you so much for providing activities for children! 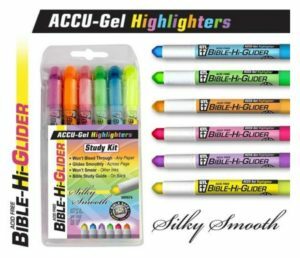 I was wondering if you could provide a study that will appeal to pre-teen and teen girls ( and their parents lol). 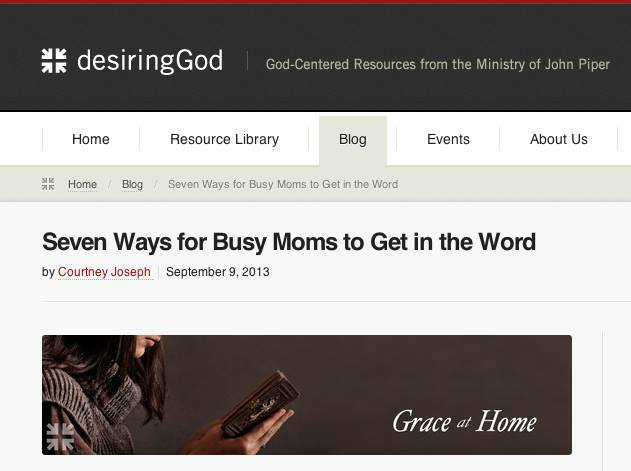 I could use all the help I can get in shepherding my pre-teen daughter. I know there are tons of resources out there but they don’t have your style! Also, more diversity on the book covers would be cool too!